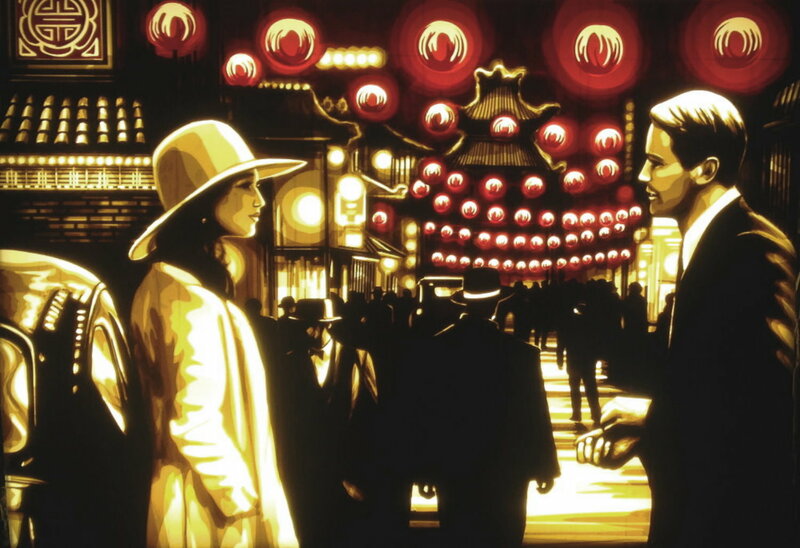 Showing solo at Affordable Art Fair Singapore in the Formula One building in 2016, Max Zorn was the featured artist of the fair and one of the main highlights. 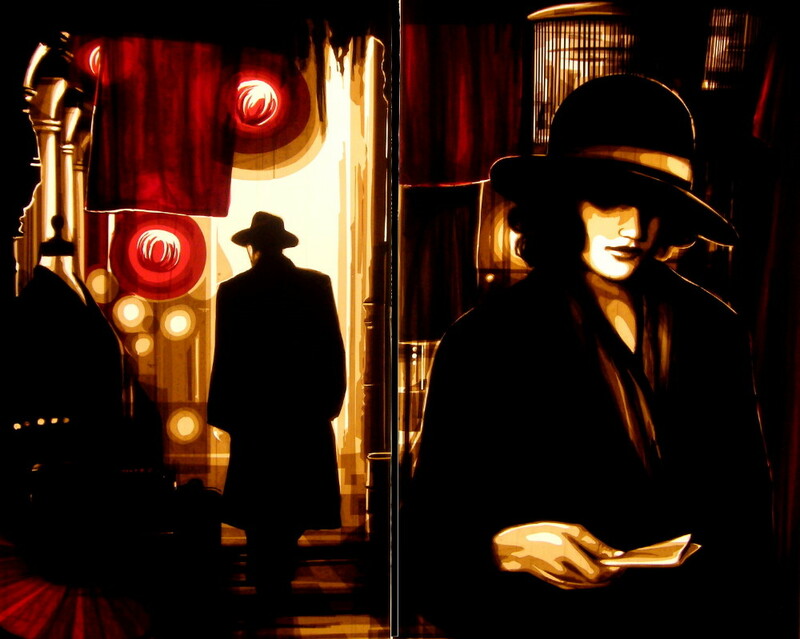 Live performances by Max ran throughout the three-day event among the visitors, collectors and carefully selected galleries exhibiting. 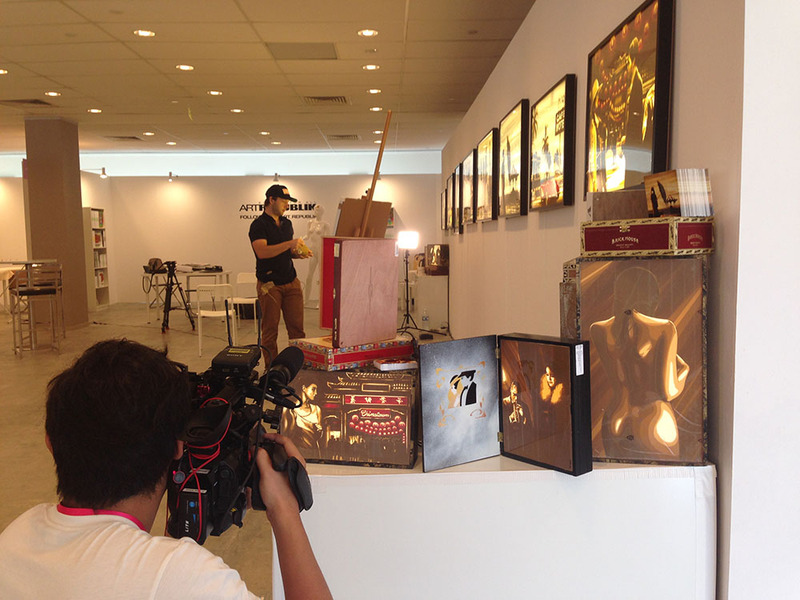 Among the big publicity Max received, BBC World News and Channel News Asia both came specifically for interviews. 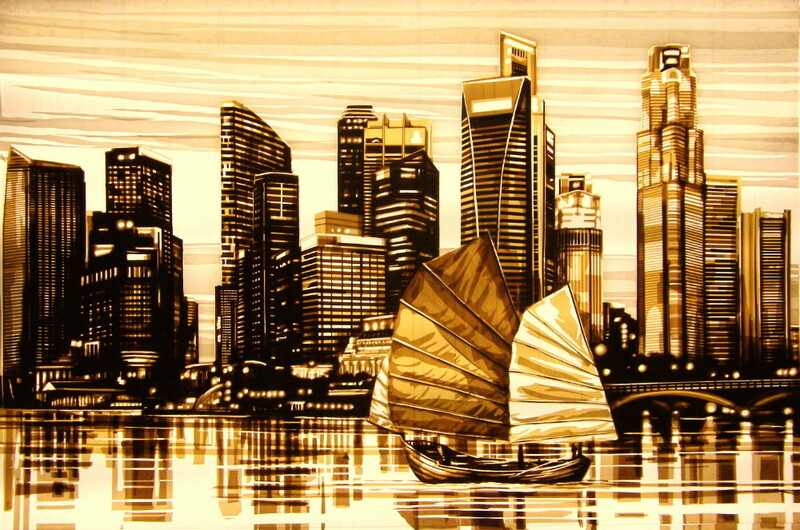 Another nearly sold-out exhibition and Singapore premier, the market is definitely hot for tape art. 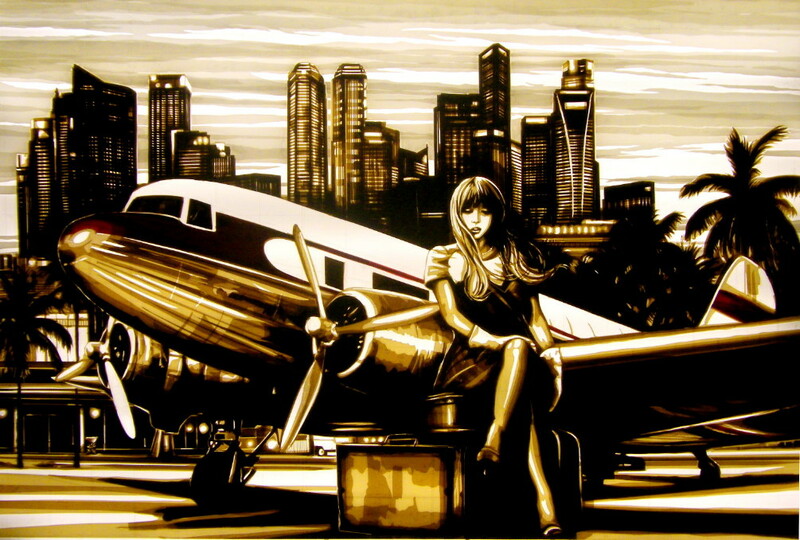 As an established brand, Affordable Art Fair acts as a barometer of the art market as well as a major contributor to its evolution by creating new buyers through education and grass-roots initiatives. The F1 Pit Building, a venue famous in itself for being the garages for the Formula 1 races, offered a unique setting with a raw industrial feel, heightening the art experience for art lovers and connoisseurs alike. 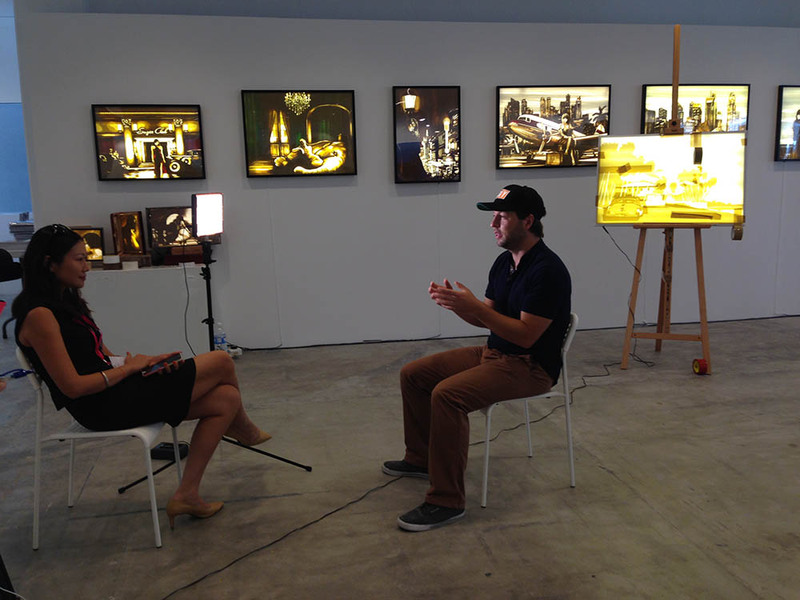 Max Zorn at the AAF Singapore makes live art for BBC segment.